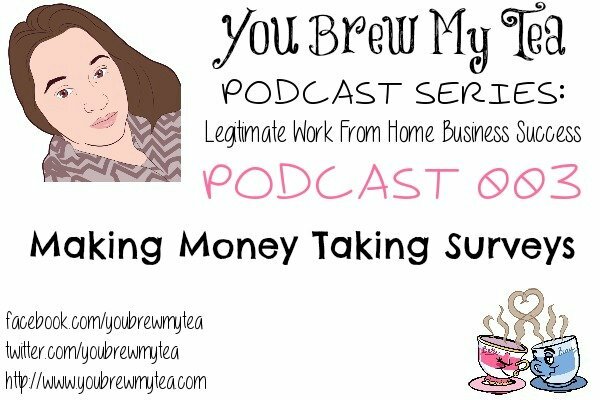 As we navigate through means of making money working from home, this week we are going to talk to you about Making Money As A Mystery Shopper. Not only will we cover within this podcast the tools you need, but we are going to give you our favorite companies to work with. We are taking the research on, and giving you information so you can step out for success immediately. This is by far one of the most commonly asked questions of our team here, and so answering it in detail is what we feel we needed to do for you. Mystery shopping can be fun, and a great source of income, but it is necessary for you to understand some requirements to make the most of it. This is not a full time income for most people. You will make some residual income, and some months will be much better than others. You have to recognize and accept this is not a dependable full time income. Your location (rural versus metropolitan) has a lot to do with the offers you get. Your demographics such as age, race, marital status, etc. will also make a difference in what you are chosen to shop for. Can be very time consuming and have quick deadlines. Must pay up front for most services/shops and be reimbursed after task completed. Jobslinger: This is a great place to start. A fun listing of great companies to work with in fashion & clothing reviews. They are rare, but when they come around can be very nice. Check their site for shops near your area. Second to None: Always seekign 19-24 year olds. Great for retail outlets, alcohol & tobacco purchases. Shops are often set up to check if underage individuals can purchase without an ID check. Market Force: Easy online system and great telephone schedulers to work with. Chain Restaurants and fast food as well as other retail shopping offers. Reality Based Group: Phone calls to companies checking customer service as well as on site shops. This company also specifically seeks out Spanish speaking individuals for shops. (Contact email: [email protected] and mentioned Daniel Moix as the person who referred you). Goodwin & Associates: This is the best one for food shops. Fast food, pizza and steak houses are all a part of their shops. Best Mark: A personal favorite for great opportunities for automobile care. Get your oil changed, tired rotated and other items for free plus a fee for your time. 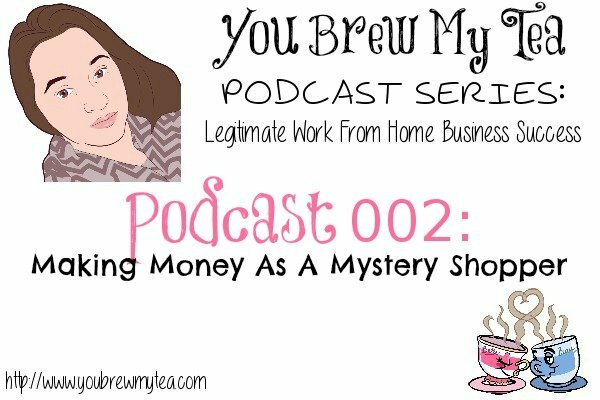 You can begin Making Money As A Mystery Shopper by utilizing our tips within the podcast and listed above. 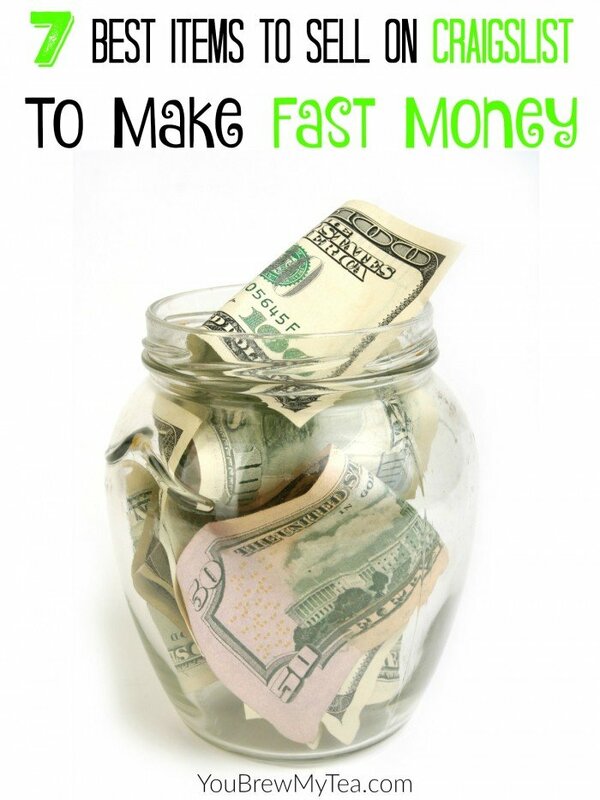 Not only do we know from personal experience that this is a legitimate way to make some extra money at home, it can be a ton of fun too! 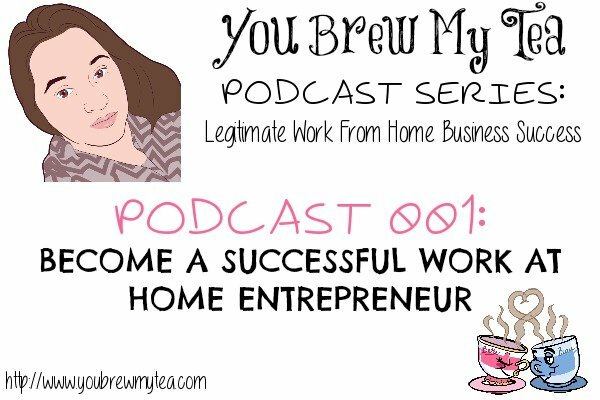 Do you have specific work at home business questions? Make sure to sign up for our email newsletter so you don’t miss any upcoming podcast, and leave a comment below telling us what you would like us to cover in the future! We’ve all been there before. The day when you are doing your best to do your job, but your boss is making it nearly impossible. With jobs as scarce as they are these days, you can’t just simply walk away from a job if you don’t get along well with your employer. 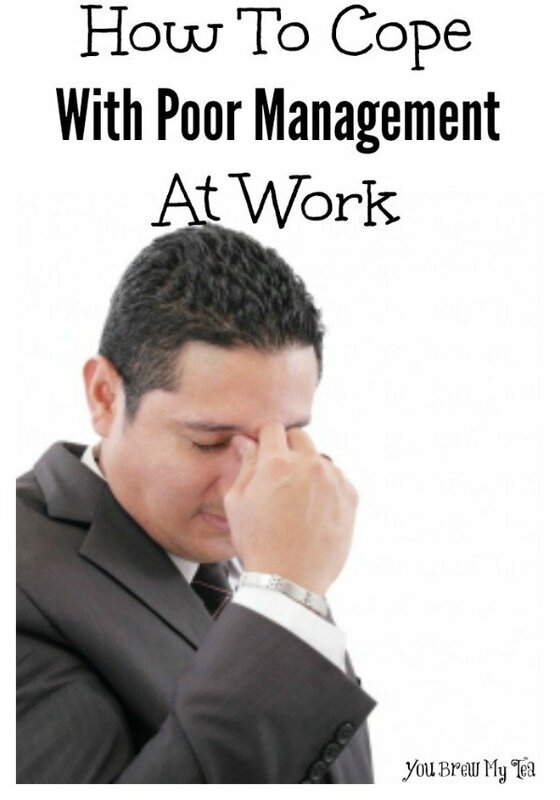 How To Cope With Poor Management At Work can be a tough struggle for many people. Whether you boss is a person who doesn’t stay organized causing you strife, or has a personality that clashes with everyone in the office, you can overcome the obstacle and stay on top of your game. It has been many years since I have had a manager at work I didn’t care for. In fact, the last few jobs I had prior to my work at home career I loved my bosses. A few of them I would actually enjoy working with/for again if I had to. However, I have seen My Beau struggle at times in our years together with management at work. Nobody is perfect, and he has his days where I figure I’d be rolling my eyes at him too (shh..don’t tell him that! ), but there have been some major problems that wouldn’t have arisen had his supervisors done what is supposed to be their job. The worst situations come about when a manager says one thing and does another. When management either micromanages or doesn’t manage at all, then gets upset when you don’t do what they thought (but didn’t say) you should be doing, it can be terribly frustrating. Having first hand experience in this situation, I thought we would share more of our tips on how to cope with poor management at work. SAVE & DOCUMENT: Email is a wonderful thing. Utilize it as much as possible with your employer so you can have solid documentation available showing both sides of problems. If you are asking for help or need questions answered to complete your tasks and you have contacted multiple times without a proper response, you have documented information on your efforts. Keep a paper trail if needed of these emails for safety sake if you feel your job may be in jeopardy. When a superior says something like, “but you never”, it is always a great thing to be able to say you have, and then present the written documentation as shown in your emails. BE DILIGENT: Just because they aren’t leading you, that doesn’t mean you can’t do your best. Be diligent in your work making sure you are crossing all t’s and dotting all i’s. Just because they aren’t leading doesn’t mean you can’t continue to work well and complete tasks on your own. Even if they aren’t giving you specific tasks to do, or communicating how much you should be doing you can continue to work hard. Find things to work on, ask others if they need your help, but always have something to keep you busy and focused. PAY ATTENTION TO THEIR PREFERENCES: Just because it may not be the most effective way to do things or the way you would generally do things, their method is the way they want it done and you should abide by it. Pay attention to their preferences and work with them instead of against them. Often times they will relax more if you present reports, products, etc. in a manner they prefer right away. SEEK UPPER MANAGEMENT INVOLVEMENT: If it’s more than just a cranky boss and has become a hostile or harassment situation, do not hesitate to seek out human resources or upper management to resolve a problem. Sexual harassment and threats of any kind to your physical person are not acceptable. Neither is a threat of blackmail for future jobs or within your personal life. ASK FOR AN UPDATED JOB DESCRIPTION: If you are constantly being asked to do something you feel you are not being paid for or is not in your general job description, ask for a copy of your job description from Human Resources. Verify that you are following what you were hired to do, and then take up the discrepancies with your boss or the staff of human resources. START LOOKING FOR A DIFFERENT JOB: If all else fails realize it is time to start seeking a different job. Update your resume and start applying for positions in other areas that you can excel in without the difficulty you are currently experiencing. Make sure to continue to do your best to cooperate and complete tasks as needed until you are placed safely in another position. The job market these days is shaky so it is important to not jeopardize a position you currently hold. These steps will help you know how to cope with poor management at work until you are able to secure another position for yourself where you can continue your career without feeling you are fighting your boss to get your job done.